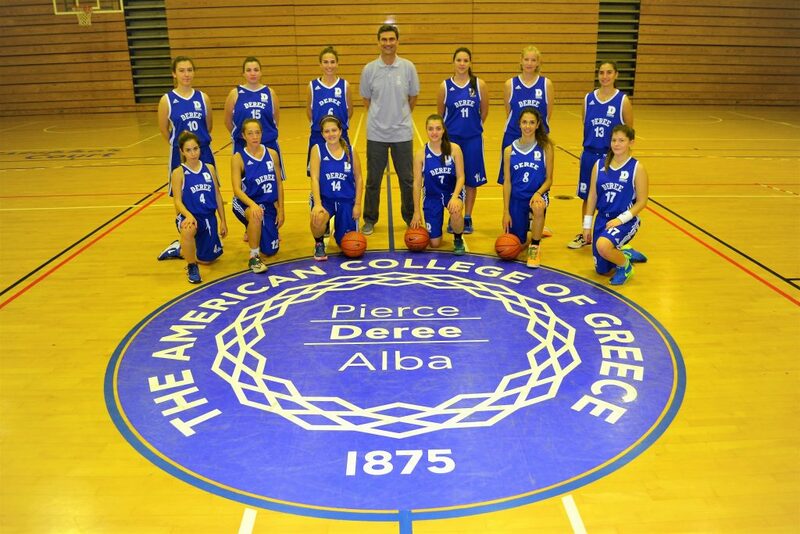 Congratulations to the Women’s Basketball team for their great victory against GS Koropiou on Wednesday. The team played with passion and kept cool under the pressure of the second over time, to win the game with a score of 57-54. Well done team!